Delicious homemade rosemary and garlic challa croutons! If you have never tried challa bread, you have to go out and buy some, or make it yourself. It is just so delicious! 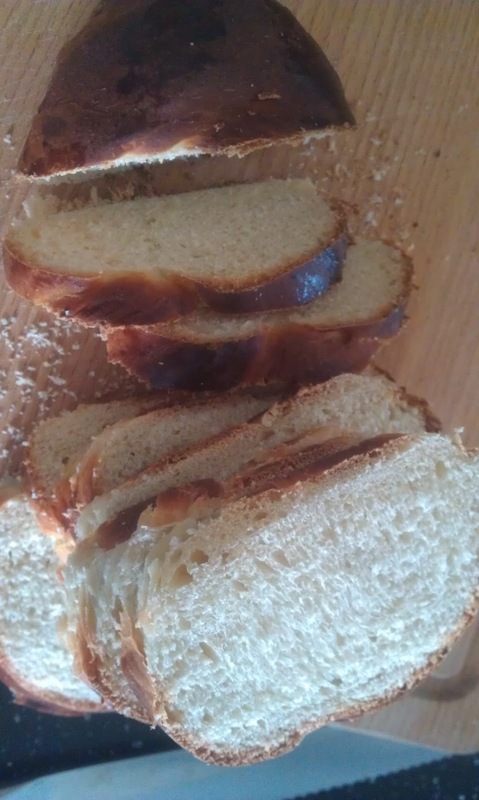 Eating challa is an integral part of a Jewish Friday night dinner and recently I have got into the habit of baking my own loaves. It is so satisfying to produce each week and tastes great the next day for breakfast or lunch. Drizzle the blended liquid over the breadcrumbs and mix well to coat them. You may find you need to drizzle some more oil over the breadcrumbs as they drink it up! Place the breadcrumbs in the oven for around 15-20 minutes, turning them over every few minutes to stop them from burning. 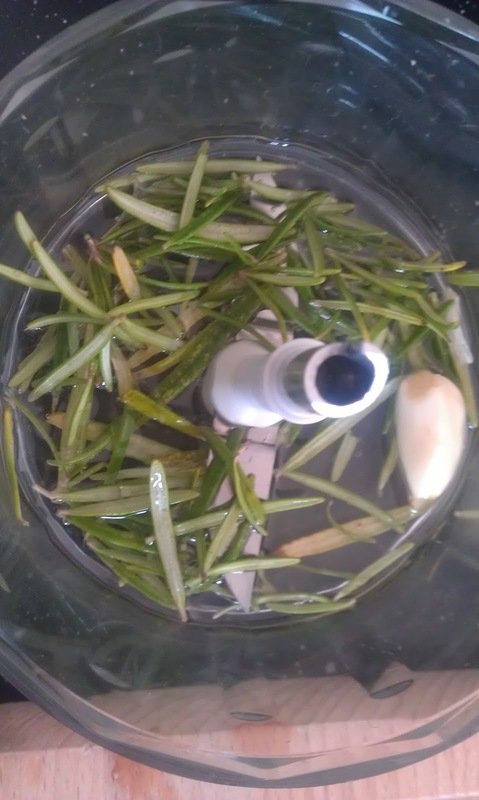 Note: I haven’t given quantities here as it really depends on the amount of bread which needs to be used up, so you will need to use your judgement as to how much rosemary/ oil/ garlic is needed! 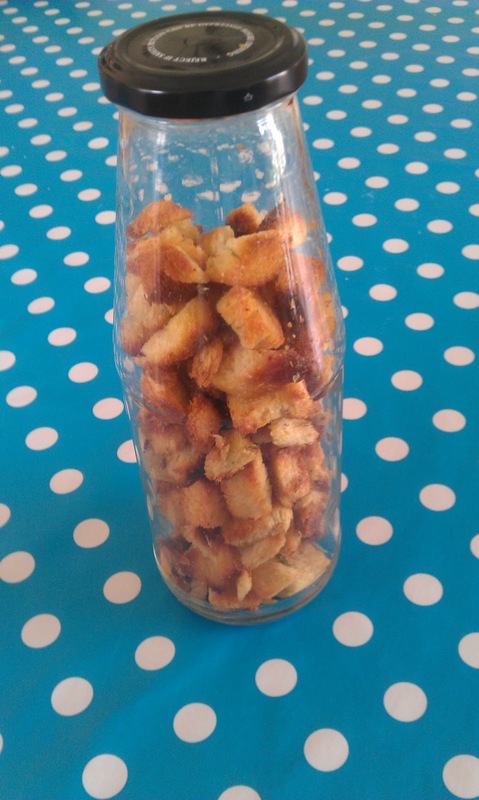 Making your own croutons is very satisfying – you can feel so proud that you made your own delicious croutons, eliminated food waste and saved money (current cost in the supermarket for around 70g croutons is £1.00 – you can make yours using ingredients that might have ended up in the bin otherwise)! If you liked this post I would really appreciate it if you click like on Facebook and follow on Twitter -thanks! This entry was tagged bread, challa, croutons, eco, Food, Frugal, Green, leftovers, recipe, thrifty. Bookmark the permalink. ← Entertaining the kids on a rainy day! Thanks for this. I liked your suggestion on my blog about making croutons and melba toast with stale bread, so now I know how to do the crouton part! Glad you like the post Every Day Life On A Shoestring – thanks for your comment! Never tried but will. Always like discovering new things. Definitely worth giving Challah a go Kate. It might be tricky to find it in the shops though. You can buy it in supermarkets in Jewish areas mainly on Thursday/Friday afternoons only… Hope you find some!